The marvel of the Middle East has increased in popularity over recent years, and it’s not hard to see why. Ancient culture collides with city opulence, and the natural beauty of this region makes it the perfect choice for a memorable charter vacation. 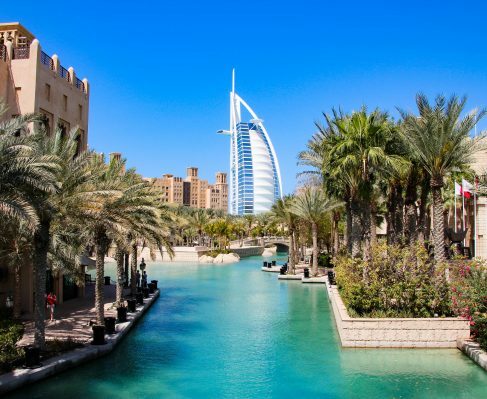 Over recent years, the rich and famous have swooped on the Persian Gulf and the delights of the United Arab Emirates. Sweeping deserts fringe the Red Sea, giving way to the glittering city streets of Dubai and Abu Dhabi. Sultry nights are matched with long sunny days, and the waters of the Arabian Gulf have become a hot spot perfect for those seeking the perfect superyacht destination. 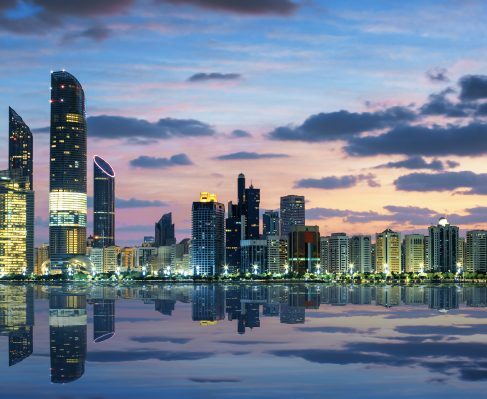 A host of prestigious events add to the popularity of this region with the yachting jet-set, including the Abu Dhabi Grand Prix. Alternatively, the country of Bahrain has all the credentials for those seeking a quiet, relaxing getaway, with plenty of historic museums, architectural splendour, and water sports. 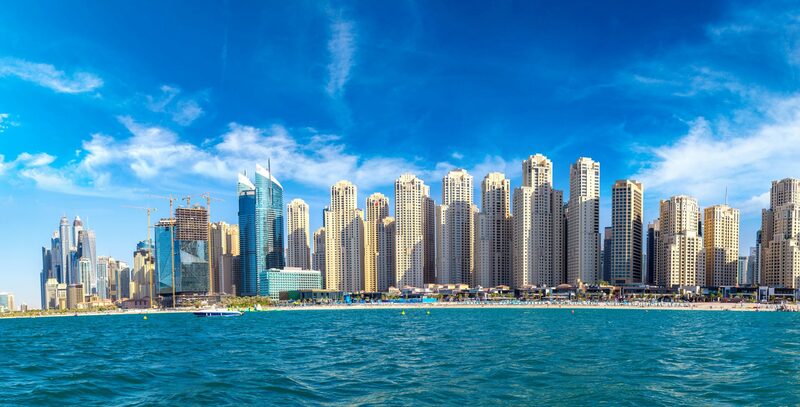 The allure of the Middle East exists alongside cosmopolitan culture, and this is a truly enticing playground for a charter vacation with friends or family.